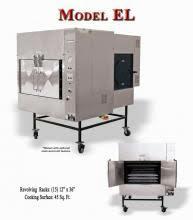 Our mission at Smokin’ Deal BBQ is quite simple – to provide world class service and support and offer the “gold standard” of products. 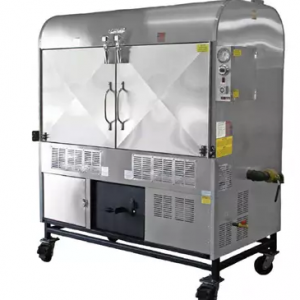 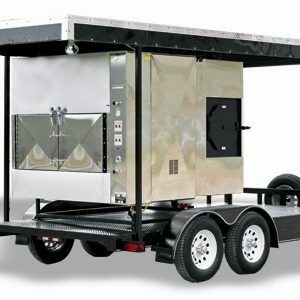 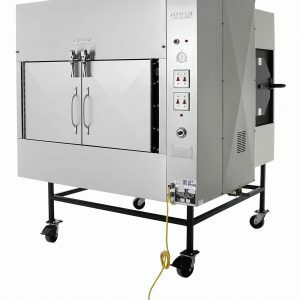 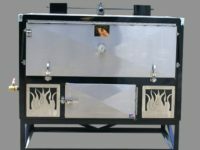 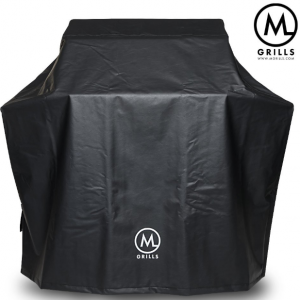 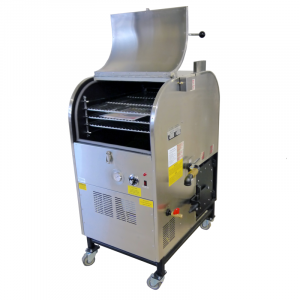 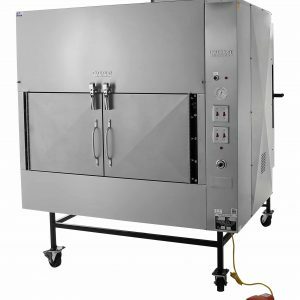 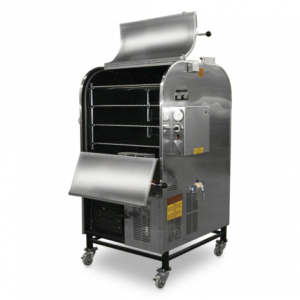 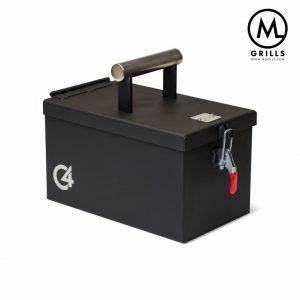 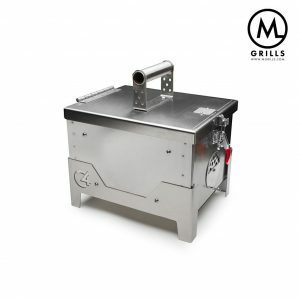 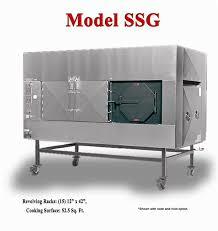 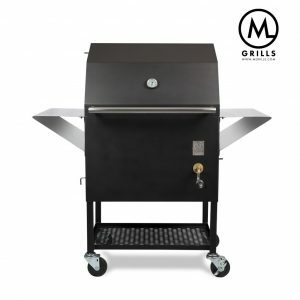 This includes access to products for the backyard barbeque and grilling enthusiast, the competition cooking teams, catering company’s and commercial operators of restaurants. 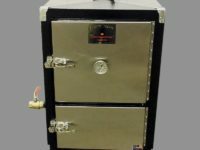 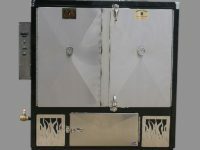 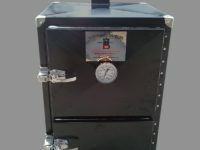 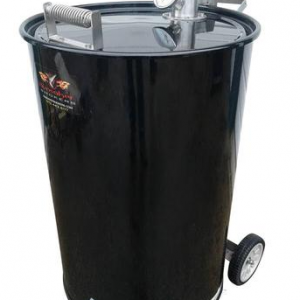 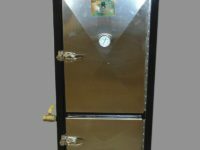 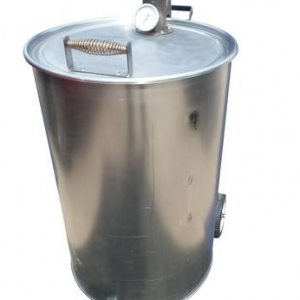 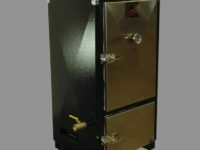 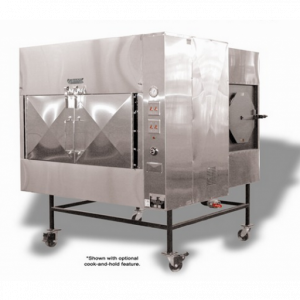 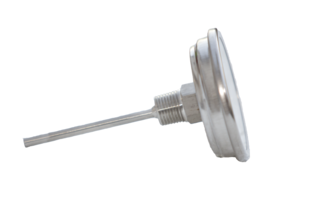 Our inventory consists of a large selection of unique products, and in most instances, exclusively available in the Chicagoland area only from Smokin’ Deal BBQ. 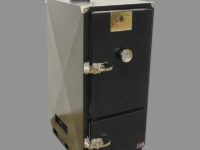 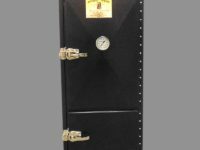 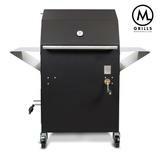 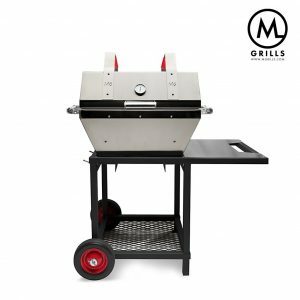 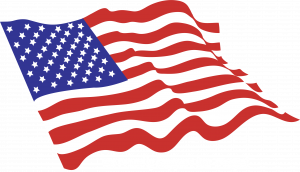 We proudly carry a full complement of BBQ Grills and Smokers for the amateurs and the professional, from award winning brands to include: Backwoods Smoker, Ole Hickory Pits, Hunsaker Smokers, M Grills, PK Grills and more! 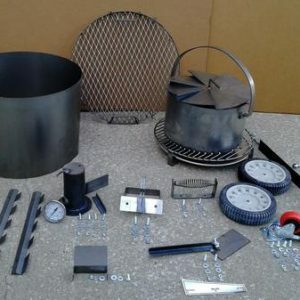 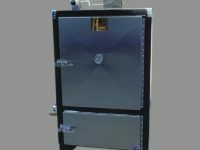 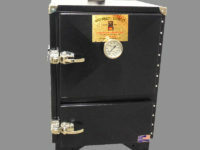 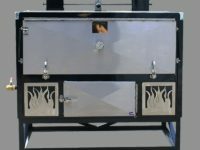 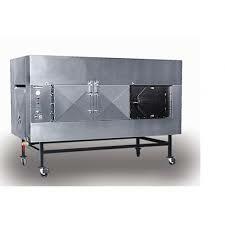 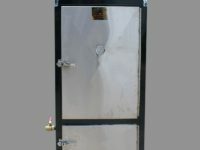 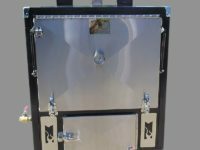 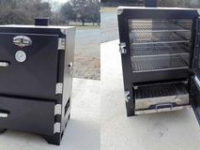 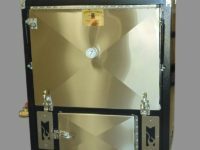 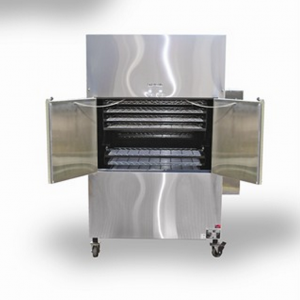 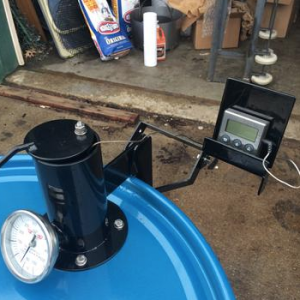 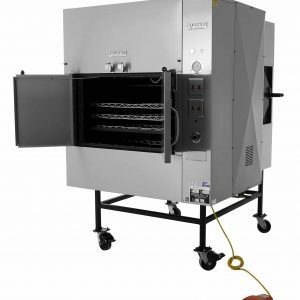 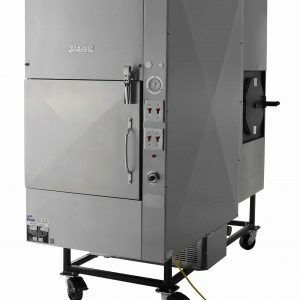 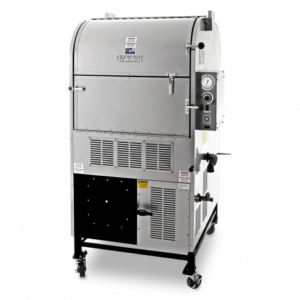 Want to customize your smoker? 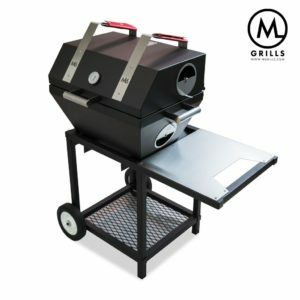 Not a problem!! 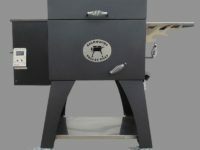 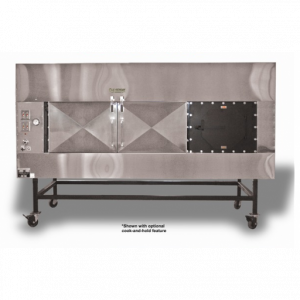 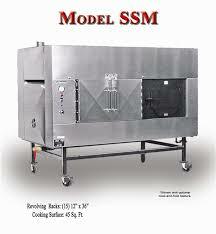 Smokin’ Deal BBQ carries all the add-ons and accessories your new smoker could ever want! 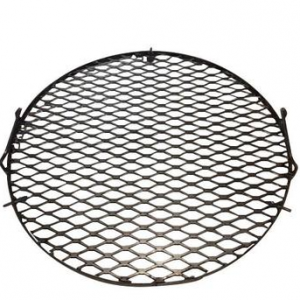 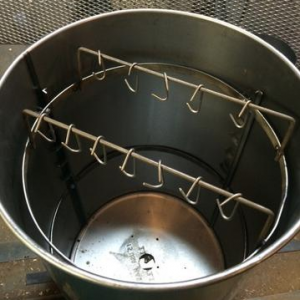 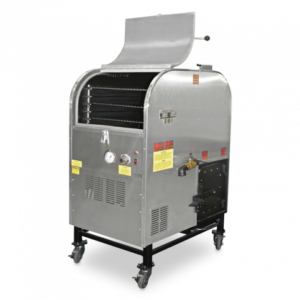 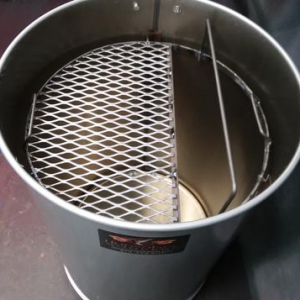 We have wing baskets and racks for your Ole Hickory Pits…we have drip pans and ash rakes for your Backwoods….and Grill Grates/Accessories galore.